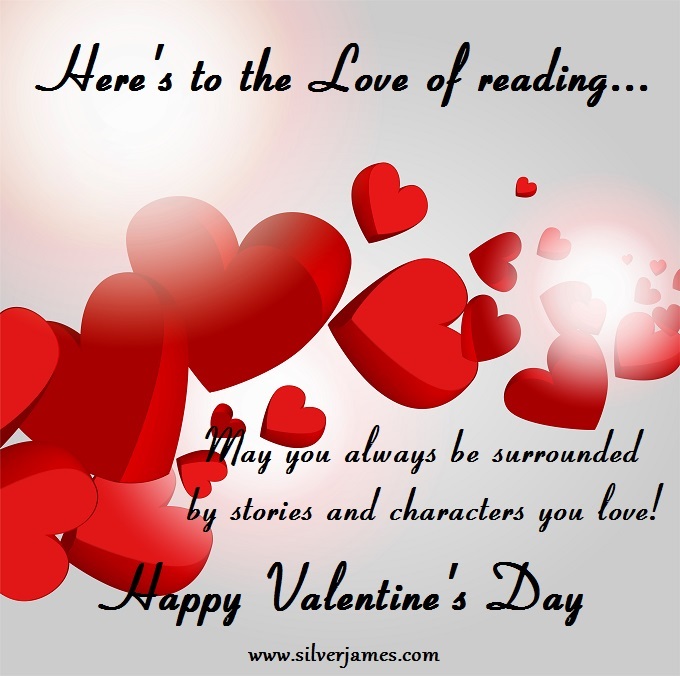 Whether you’re celebrating Valentines day with your own hero or heroine or Galentines/Palentines Day with your BFF(s), I wish all of you a year filled with love, laughter, and good books! And you still have time to sign up for my special Valentine’s Day Newsletter! Just click on the link over there and fill in the form. Why do you want to do that? There’s a subscribers’ only Valentine’s story featuring Sade and Sinjen. Trust me, you don’t want to miss it! ❤ ❤ ❤ you all! This entry was posted in Writing Life and tagged #FreeRead, family, friends, fun stuff, holiday, Penumbra, snippet, Sunday, writing. Bookmark the permalink. Right back atcha, sunshine! Hope your day was full of ❤ ❤ <3! We did nothing out of the ordinary for Valentine’s Day.